If there’s one brand that seems naturally aligned with décor trends, it’s Anthropologie. 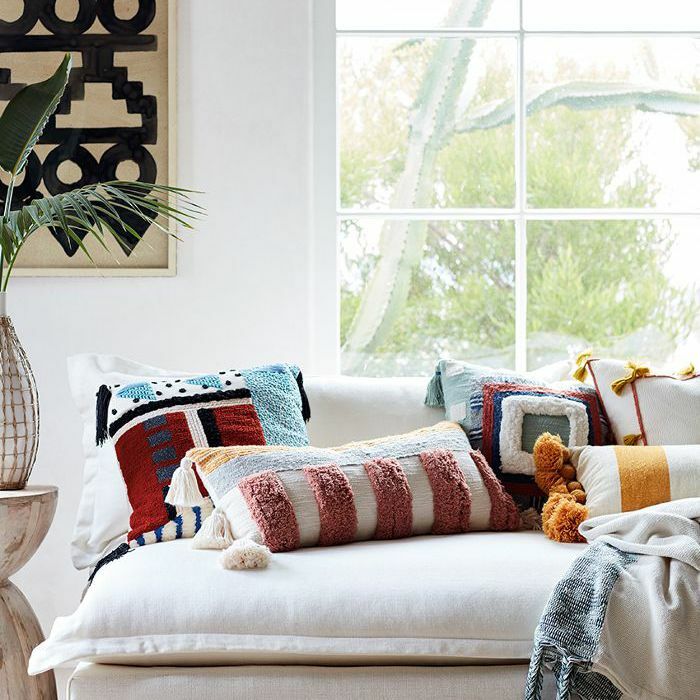 After all, its year-round aesthetic is a sunny blend of bohemian wares, soft tones, and organic, textured finds. Ultimately, the retailer masters the décor we gravitate toward when the weather warms up, as evidenced in its new spring collection. “This season takes its inspiration from natural materials,” explains Chris Sotz, Anthropologie’s divisional merchandise manager. “Their unique textures and color palettes combined with diverse techniques creates a collection that is modern, layered, textural, eclectic and playful.” While this might be the unifying theme, the brand’s latest drop of over 1000 products is refreshingly diverse—think Mexican-style embroidered dining chairs, plush velvet sofas, woven pendants, and more. If Anthropologie’s latest line is any indication, these are the only five spring trends you need to know. Translation: Expect to see distressed sofas and traditional accent chairs in fresh colors and unique prints. “Layers of optimistic colors, rich velvets, splashes of patterns, embroidery, and collected heirlooms result in a thoroughly individual and modern take on traditional,” he says. 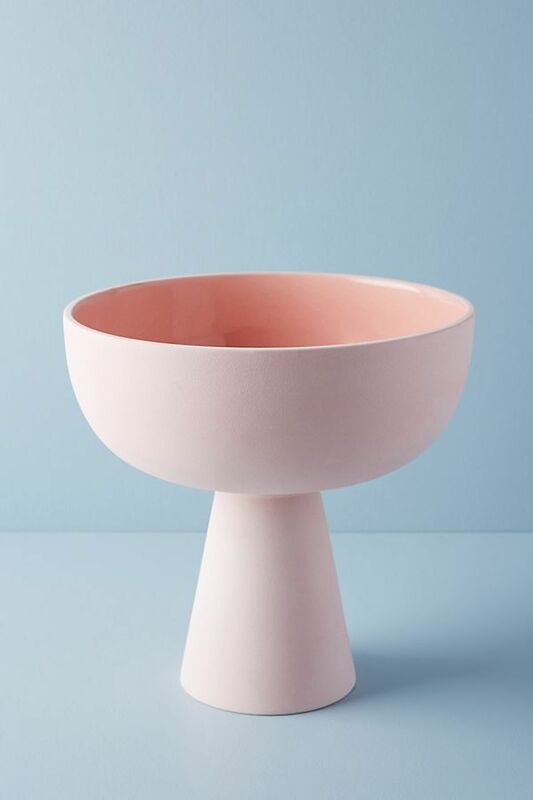 If you’re looking to subtly introduce these blush hues into your home, start with matte ceramics. “These colors on tableware in reactive glazes create a modern artisan setting,” he says. Ready to step it up? “To make a real statement," says Sotz, "embrace a solid color expression in upholstery,” like a leather apricot chair or blush-colored rug. 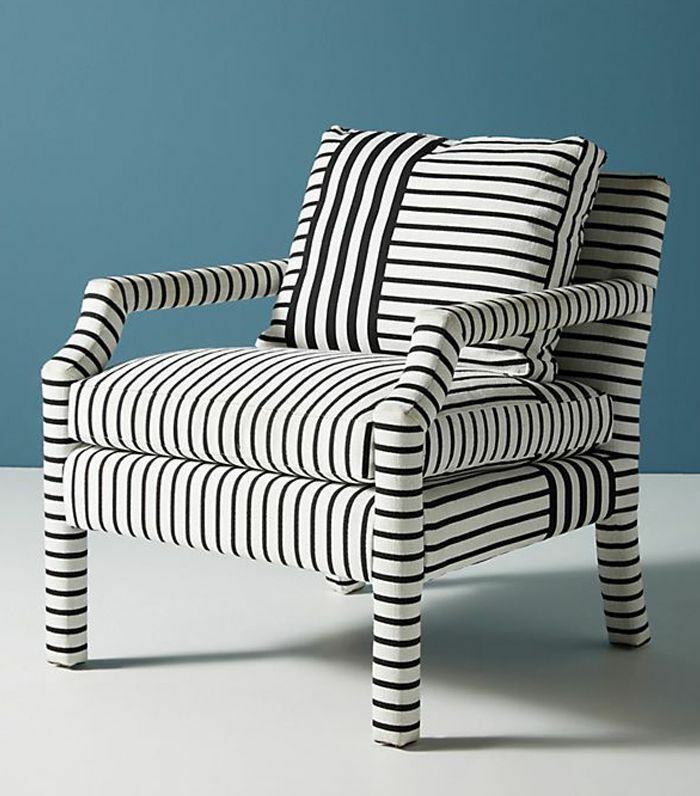 “For spring, we believe rattan, wicker, and other natural textures hold great appeal,” says Sotz. 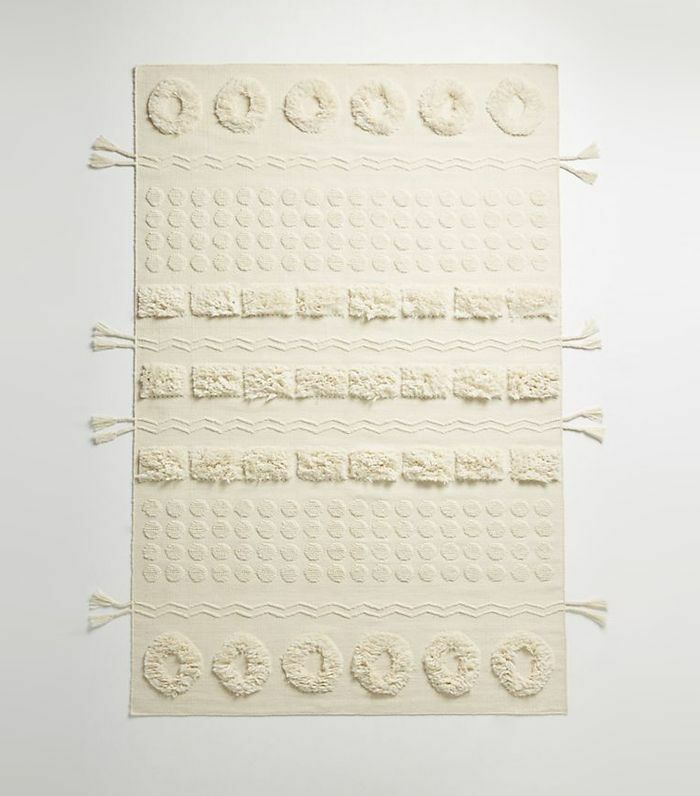 “Exaggerated weaves, quilting used in a modern way, sculpting on rugs, and ceramics with reactive glazes in unexpected tints all have a wonderful contemporary feel,” he says. Organic, textured décor is a great way to make a tired, sterile room feel layered and lived-in. The best place to start, says Sotz, is with a quality rug. “One of our favorite ways to refresh a room is from the ground up. A new rug has the power to completely transform a space,” he says. This season’s trend pieces will stand the test of time. “Consider neutral tufting, modern geometric sculpting with shaped edges, or classic rug patterns reinvented in bold colors. Each will add hand-crafted texture and beauty while uniquely shifting the attitude of a room,” says Sotz. We’re calling it: Terrazzo is the material you’re about to see everywhere in 2018. Sarah Sherman Samuel, Mandy Moore’s interior designer, gave us a sneak peek at her terrazzo-detailed bathroom, suggesting the marble-, quartz-, and granite chip material is on the rise. “It looks great when used in small accents or on a larger scale as a playful alternative to marble,” says Sotz. 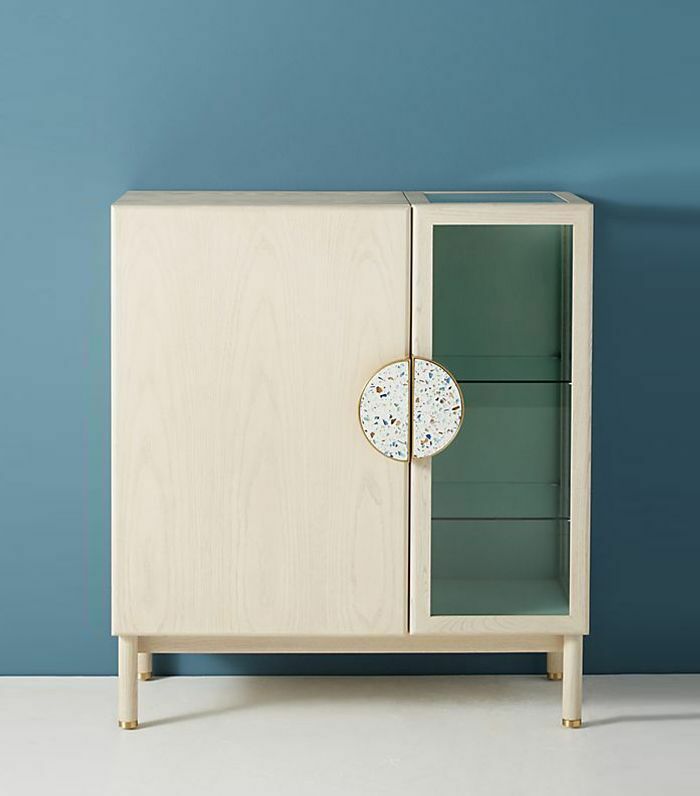 “A great example is our favorite bar cabinet of the season: the Perrie Bar Cabinet. This modern piece is finished with an oversize terrazzo handle that features light-catching flecks of glass in polished white composite,” he says. It’s an easy-to-style piece that offers a subtle nod to the trend. “Even a small accent of this material makes a big style statement,” says Sotz. Unsure how to incorporate this trend into your existing space? 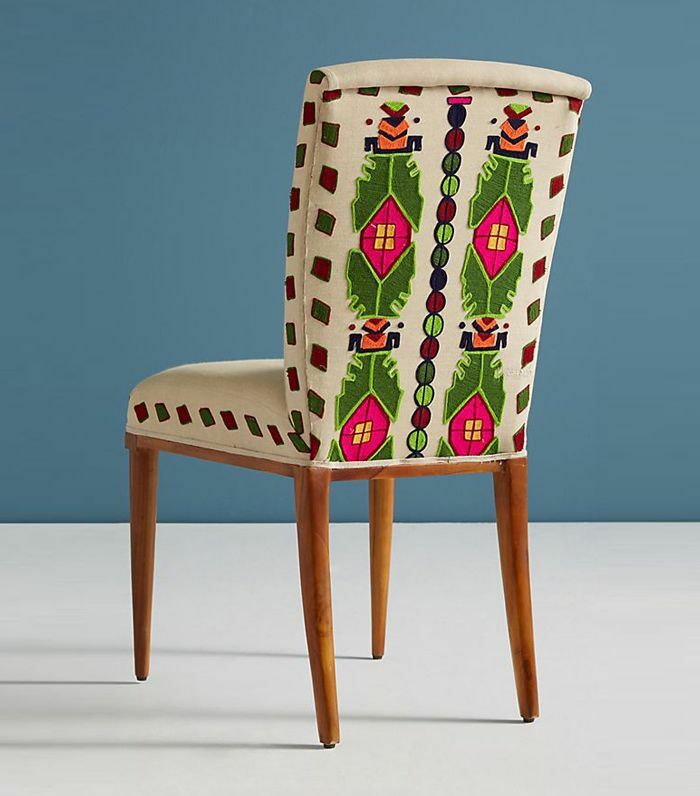 Opt for patterned pieces with a neutral base, like this Mexican folk art–inspired dining chair. “Its neutral color palette—with the prominent use of natural materials—acts as a unifying thread,” says Sotz. And just like that, a few new accessories will have your home looking fresh for spring (and seasons to come).